Dale Turner is an acoustic guitar specialist with a wealth of performing, recording and teaching experience. Dale is an instructor at Hollywood's Musician's Institute where he teaches rhythm guitar improvisation, music theory/ear training, sight-reading, and rhythmic independence for the singing guitarist. 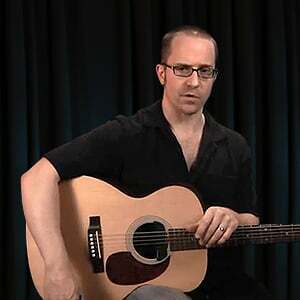 He is also a regular columnist for guitar magazines, and author of over 50 instructional books.